DENVER, CO – February 5, 2019 – Agency Zero announced today that Colorado advertising leader, Jennifer Hohn, has joined the organization as executive creative director. With over 20 years of creative industry experience, Jen makes and directs category changing work that brings brands to life across channels and beyond expectations. She’s led multidisciplinary teams at both large integrated advertising agencies and boutique design shops. Having a proven cross-platform expert like Jen will further solidify Agency Zero’s arsenal of strategic doers committed to creating great work that works. And her ego-free, collaborative leadership style will help the agency team and their client partners maximize creative results. “I was drawn to Agency Zero because I believe the agency of the future is adaptively smart and tenaciously nimble. Less layers, more impact. With digital and entrepreneurial roots, Agency Zero provides big-agency service with a core staff of powerhouse players—moving with the speed, passion and precision that clients need,” said Hohn. At the heart of everything she does, Jen is a driven changemaker and mentor. She’s been President of Ad Club Colorado, Ambassador for 99U and advisor for The One Club. Jen contributes articles and speaks on creative development for trade organizations around the globe. 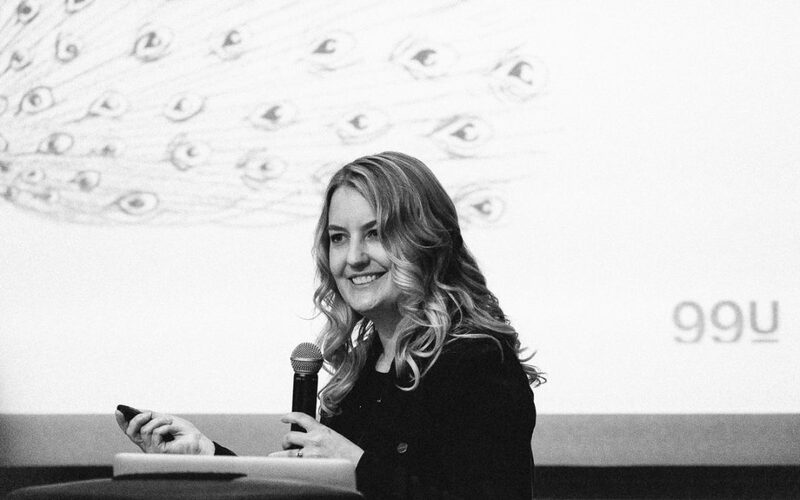 Most recently, Jen joined an all-star panel at the 7th annual 3% Conference in Chicago speaking on neurodiversity and creativity. She’s led campaigns for brands like Centura Health, Enstrom Candies, Intel, Snowmass Tourism, U.S. Figure Skating and Xcel Energy. Agency Zero is a full-service advertising agency that exists to help organizations uncover the best version of their brands. The agency’s work is designed to make businesses better through enhanced customer experiences. To learn more, visit agencyzero.com, or contact Cassie Augustine Jones at (303) 913-5235 or cassie@agencyzero.com.